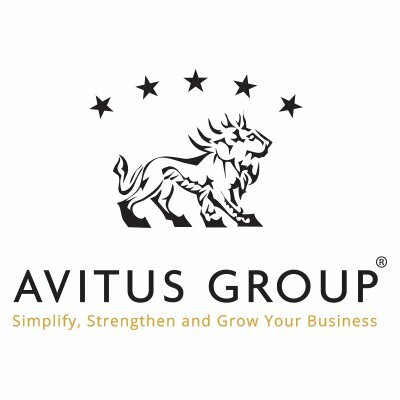 Avitus Group handles back office hassles for businesses in every industry. Our specialized professionals focus on the details of Payroll, Bookkeeping, Taxes, HR and more. We give business owners the opportunity to get back to the passion that drove them to open their doors by handling the daunting administrative tasks. Visit our website for a full list of services.